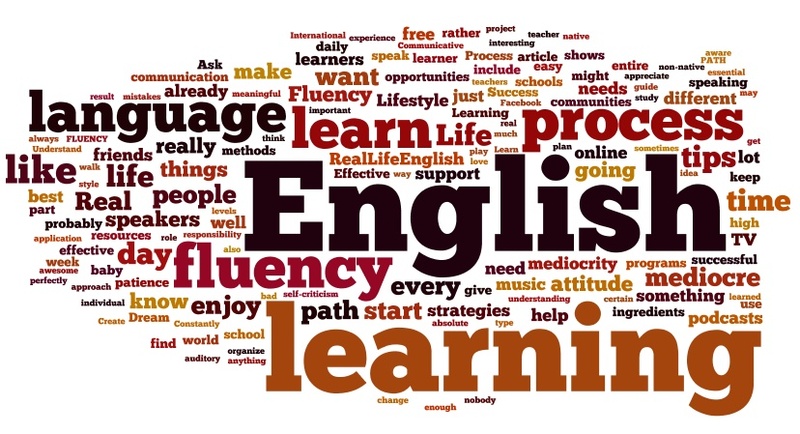 Is poor english hampering your success? Give yourself a leg up. Enroll in our 7+1 Essentials of Effective Business Writing to brush-up your writing skills with this interactive programme! Examining the habits of effective business writing. Learning how to apply each Essential# with hands-on exercises and examples drawn from their workplace. Learning how to compose common business documents such as emails and reports. A combination of interactive activities including games, presentations, videos, exercises and group discussions. A combination of reading and writing exercises to be completed by the participants on a weekly basis and to be returned with coach’s feedback. Once per week group Skype coaching. Executives, managers, administrators, secretaries, any professional who wants to write effective business correspondence. For more information about The 7 + 1 Essentials of Effective Business Writing, please contact Tracy Tan at 03-7955-3686 or email to tracytan@executiveworkplace.com or training@executiveworkplace.com. Rare Find: Successful People Who Were Fired Before Achieving Outstanding Success!